Don't Want to Wait? Order the 2010 Edition Here. 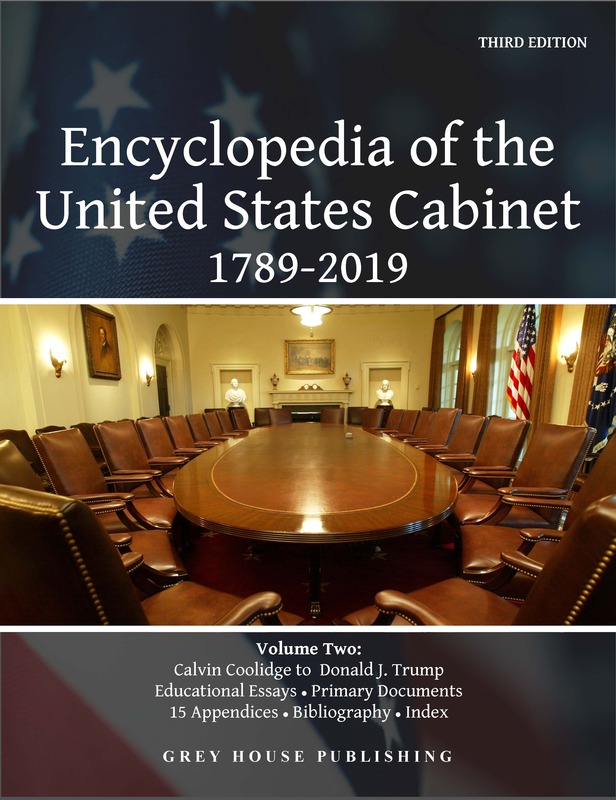 This authoritative, two-volume work showcases the cabinets of all 45 presidential administrations, from George Washington to Donald J. Trump. With its unique arrangement by administration and thoughtful presentation of information, no other source provides such insight into this important political body. Historical Snapshots in each chapter set the stage for the reader. Cabinet Essays define each cabinet by its successes, failures and challenges. Essays describe what influenced the president’s choices, and how well the cabinet worked as a team. Also, in early administrations, readers will learn how each cabinet post originated. In-Depth Cabinet Member Biographies include family history, and positions held before being named to the Cabinet. These biographies document political agendas, accomplishments and failures of the cabinet members, plus how they resigned, what they did after leaving the Cabinet, and details of how they died. Greatly expanded Primary Documents section. 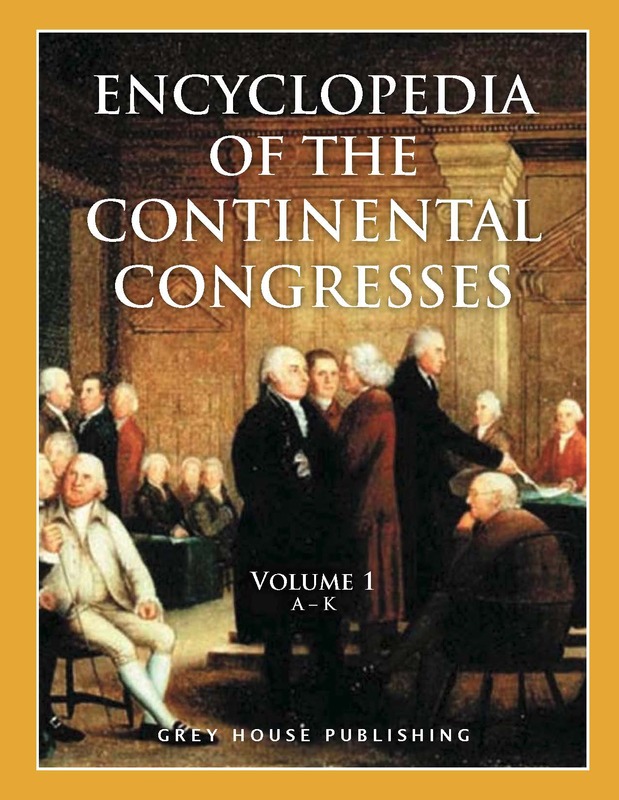 Several Appendices, authoritative Bibliography & Cumulative Index. 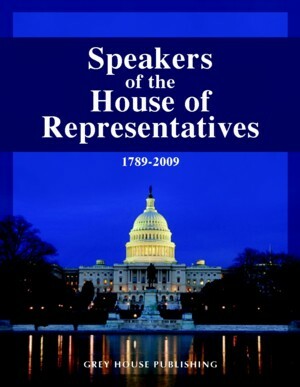 With coverage of current events of the time of each cabinet, the formation of each group, their successes, failures and legacy, this resource provides a look at this political body that is available nowhere else. 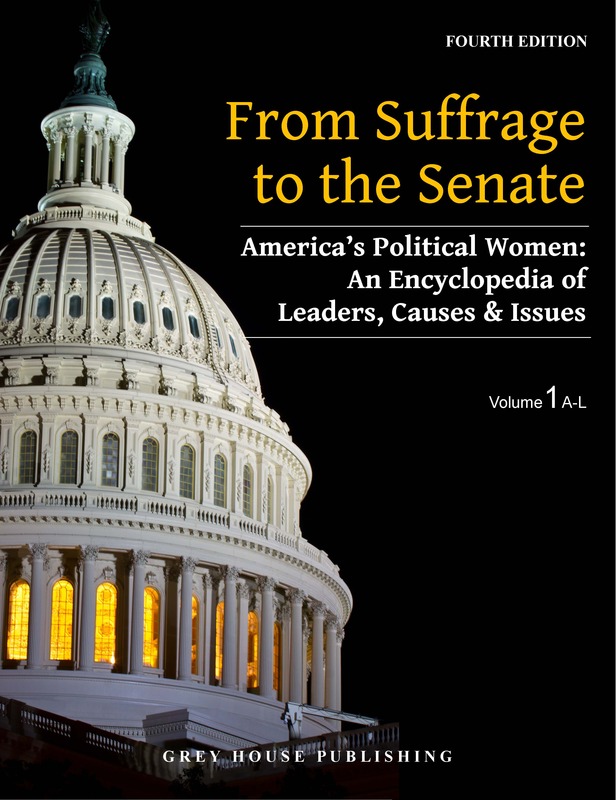 This new edition is a must for public libraries, university libraries, and all political science collections. “ "Most academic libraries will find it indispensable for history and political science students and faculty."